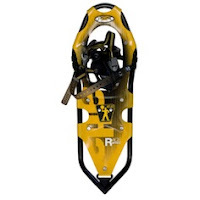 A new shipment of Atlas snowshoes has just arrived at MPGear. All around the world, Atlas snowshoes have blazed a path, from the Rockies to the Alps. With a pair of Atlas Race snowshoes strapped to your feet you can deliver that punishing blow to your fellow competitors racing in the snow and capture a victory that Elektra would be proud of. 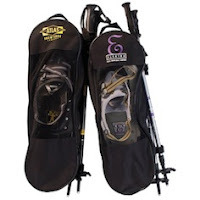 So Shrug away that winter urge to sit by a cozy fire and Run over to MPGear today and get your Atlas snowshoes or one of the Atlas Snowshoe Kits. Get winter started in the right way.